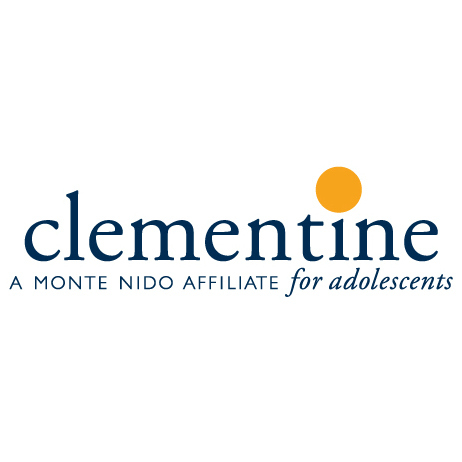 CLIFTON, Va., September 19, 2018 – Monte Nido & Affiliates announces the opening of Clementine, the newest eating disorder treatment center exclusively for adolescent girls aged twelve to seventeen in Fairfax County, Virginia. Clementine will debut its newest residential treatment center this October. Overseen by Chief Medical Officer Joel Jahraus, MD, FAED, CEDS and Medical Director and Board Certified Psychiatrist Molly McShane, MD, FAED, CEDS, Clementine’s medical, psychiatric and clinical teams offer decades of experience treating adolescents and their families. Studies show when an individual struggles with an eating disorder for more than three years, recovery becomes more difficult. At Clementine, adolescents receive customized treatment that significantly correlates with long-term health and full recovery. Located in an intimate home-like setting, Clementine provides personalized and sophisticated care with the latest research and treatment methodologies for adolescents struggling with eating disorders. We offer the highest level of care outside of a hospital setting; providing state-of-the-art medical, psychiatric, nutritional and clinical approaches sensitive to the developmental needs of adolescent girls. Clementine adolescent treatment programs are located in Florida, Oregon, New York, California and Virginia. To contact an Admissions Specialist at Clementine, please call 855.900.2221 or visit our website (www.clementineprograms.com) for further information.